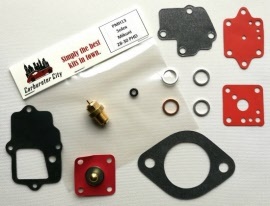 Mikuni PHD Carburetor Rebuild Kits by Carburetor City. 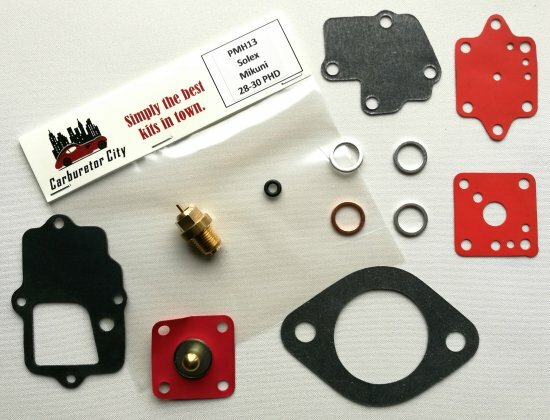 On this page you will find all currently available service sets for the Mikuni PHD range carburettors. The Mikuni PHD was built under license from Solex.